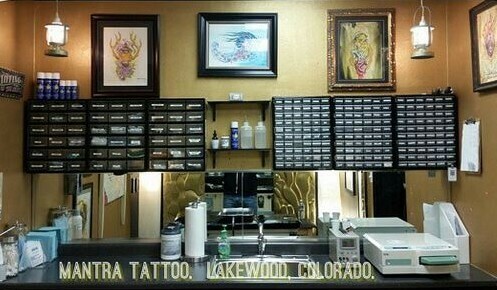 Here at Mantra Tattoo & Body Piercing we like to be the best at what we do, so we use only the best quality materials, inks and body jewelry available in the market. Industrial Strength Body Jewelry is one example of the top of the line body jewelry used by our awesome piercers: Randy Mickulesku and Lil’ Chris. The company was established in 1991 by JD Lorenz, when he started the operation single handedly in his home. JD started as a body piercer in the early 1990′s, but he soon realized that there was a need for a special type of jewelry, and that it was up to him to create it. Through perseverance and hard-work, Lorenz has grown his small one-room machine shop into -without question- the largest manufacturer of fine quality body jewelry in the world, making all their jewelry in a state-of-the-art manufacturing facility in Carlsbad, CA, USA. I.S. jewelry is internally threaded for better comfort during insertion and has counter bored ends for a precision fit. 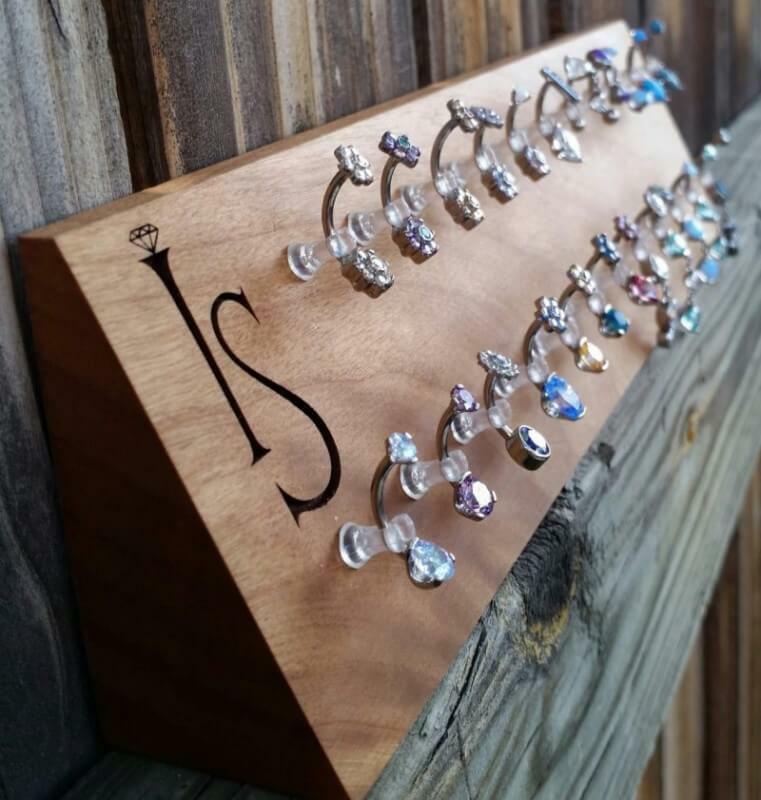 Each of the captive, fixed bead rings, and nostril screws are annealed for easy bending, and all their jewelry is polished to a mirror finish. Each piece is also hand assembled and inspected for each individual order.